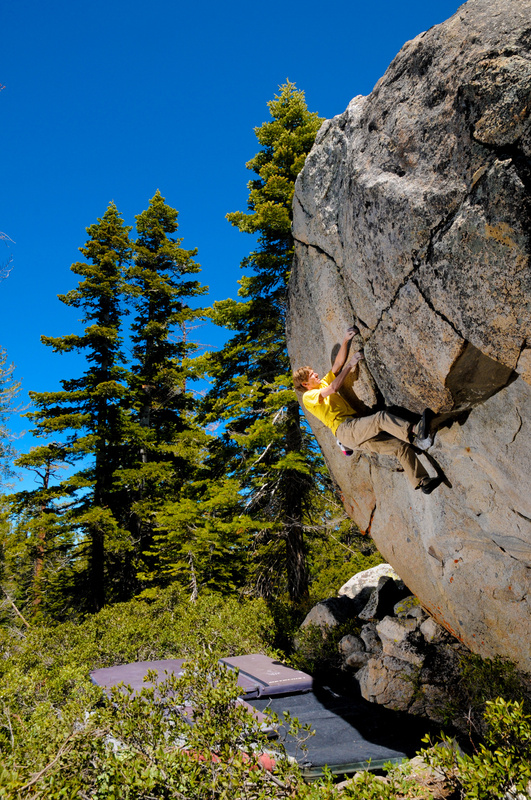 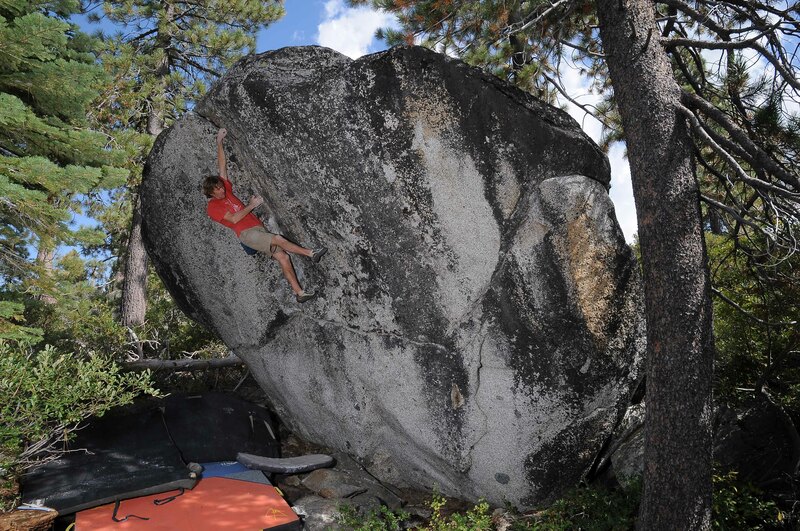 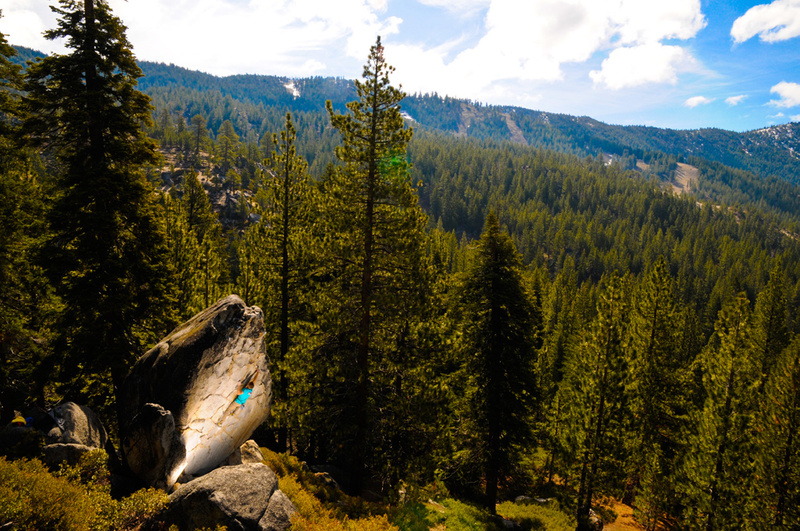 Seth Carter sends “Chasing Rainbows Sit” v7 at Loon Lake. 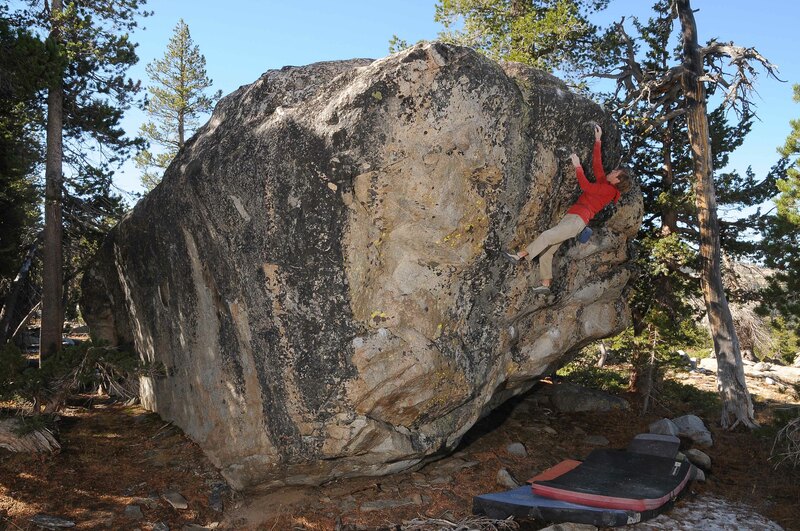 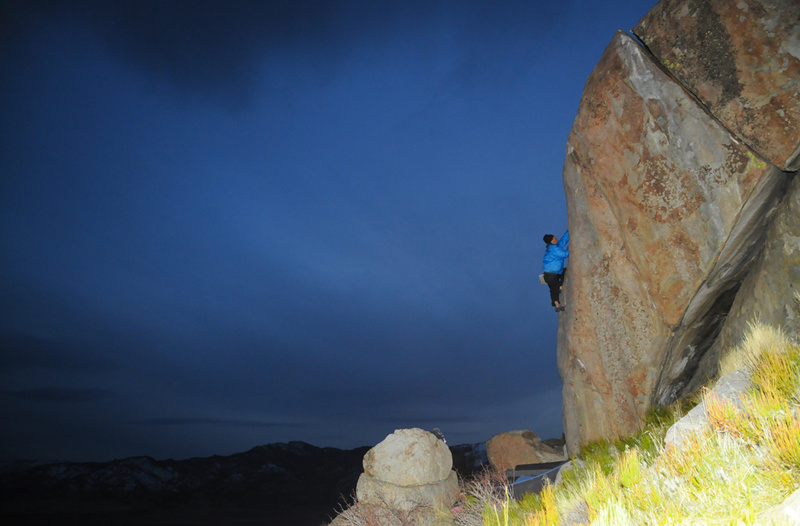 Warren Digness on “Blue Velvet” v2-Pinkland-Doyle. 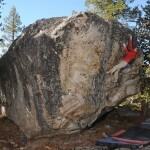 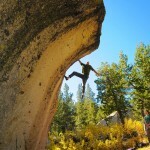 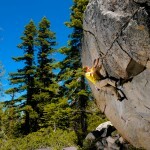 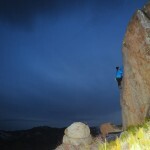 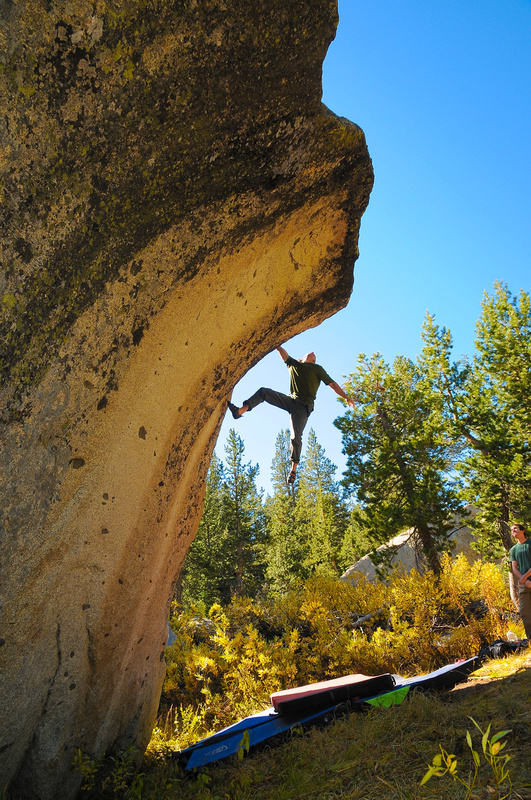 Dave Schwisow on the tech face “Hordes of Rabbid Marmots”-v6-Legoland. 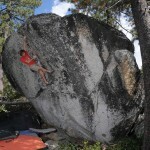 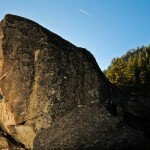 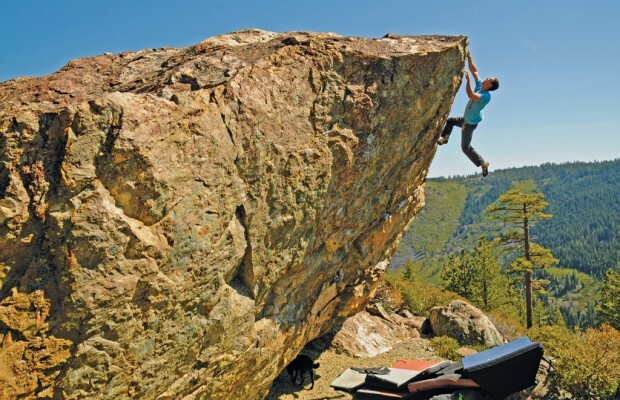 Seth Carter on “Kill Shot” v4. 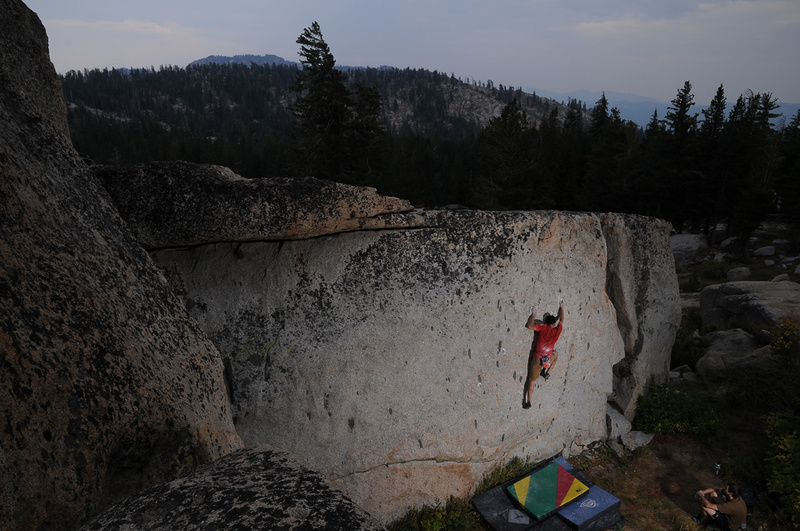 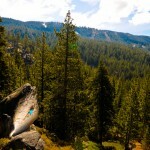 Noah Kaufman on his balls to the wall highball “Noahs Arête”-v7-Woodfords Canyon. 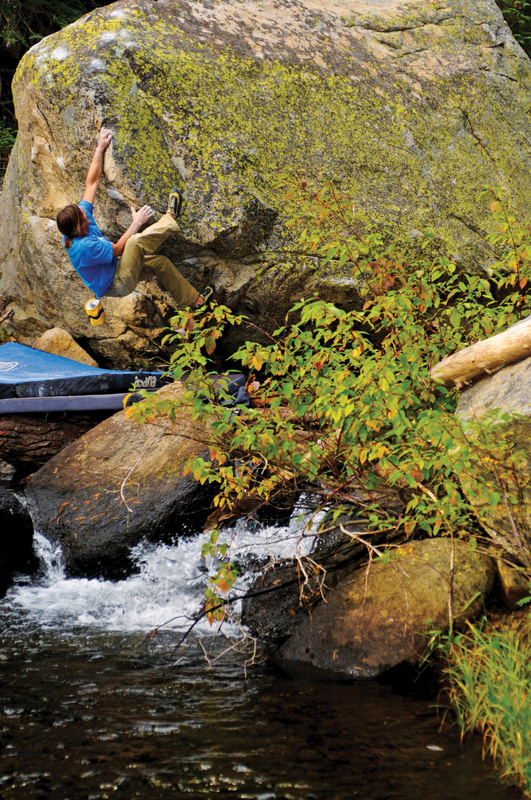 Dave Hatchett on “River Cat” v5-White Rock Lake. 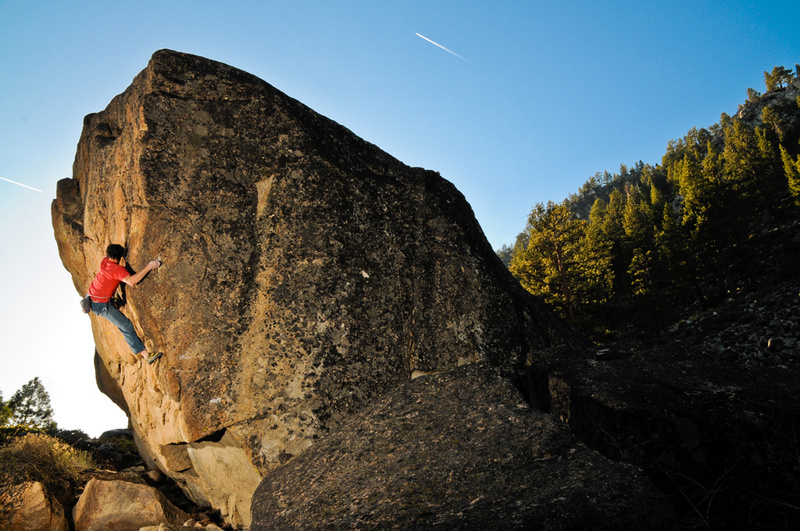 Seth Carter adds a new line to the Magic Block.